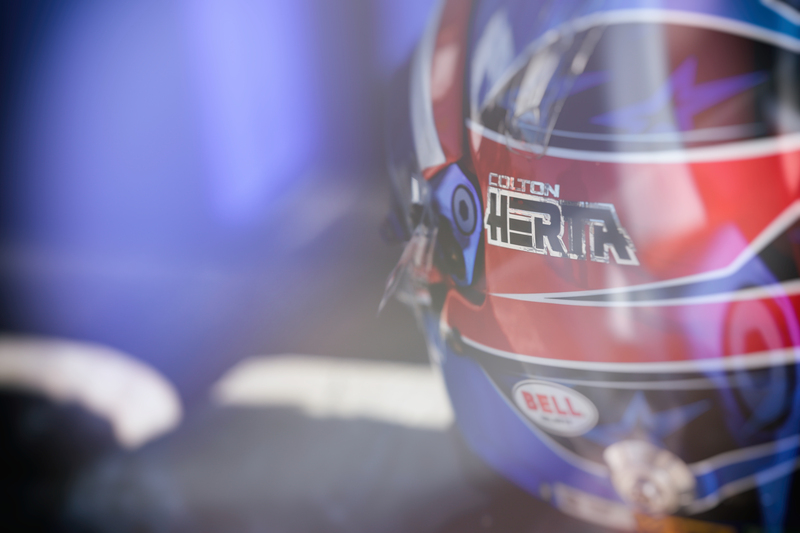 Colton Herta has racing in his blood, and is a proven winner at every level he has competed. 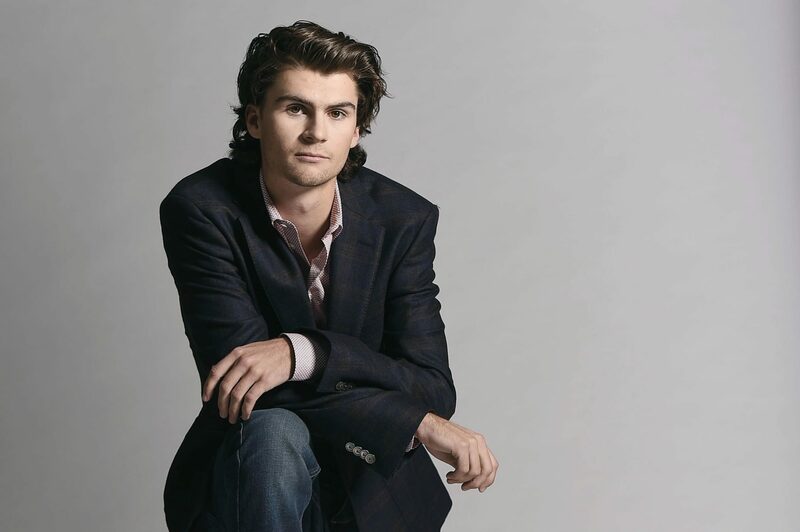 At age 12 Colton started racing cars and at 14 he took a leap of faith and moved to Europe to hone his craft in the ruthlessly competitive open-wheel environment. 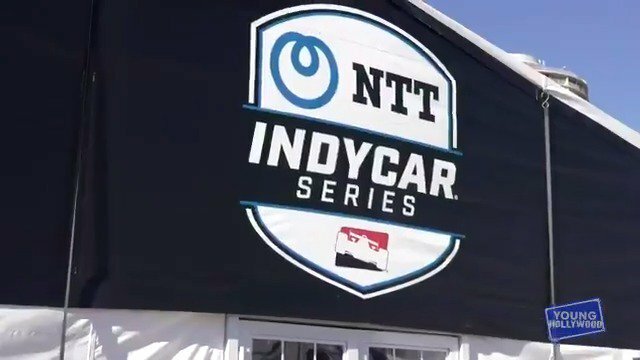 Having proven his mettle, he has returned to the US open-wheel arena and is taking his final step on his road to IndyCar. 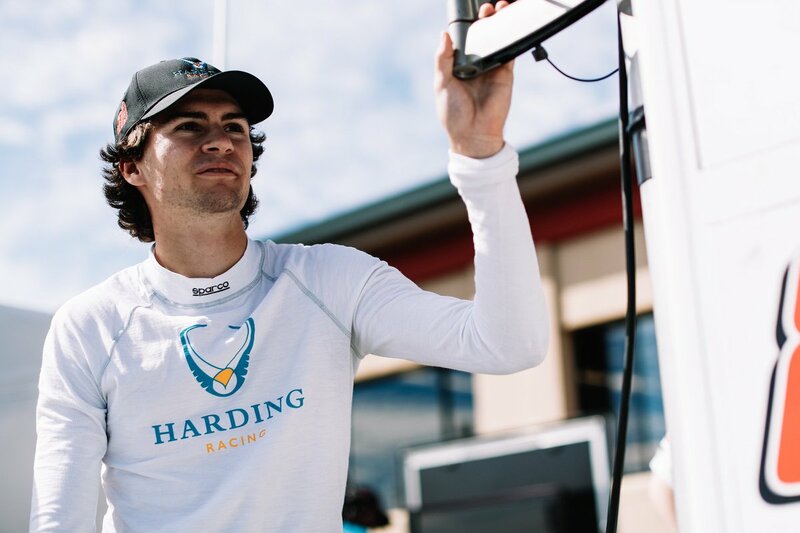 In 2017 he was the youngest driver in the Indy Lights series and finished the season with an impressive seven poles, seven podiums, and two wins. Finished 3rd in the championship and was named the Indy Lights Presented by Cooper Tires Championship Rookie Of The Year. 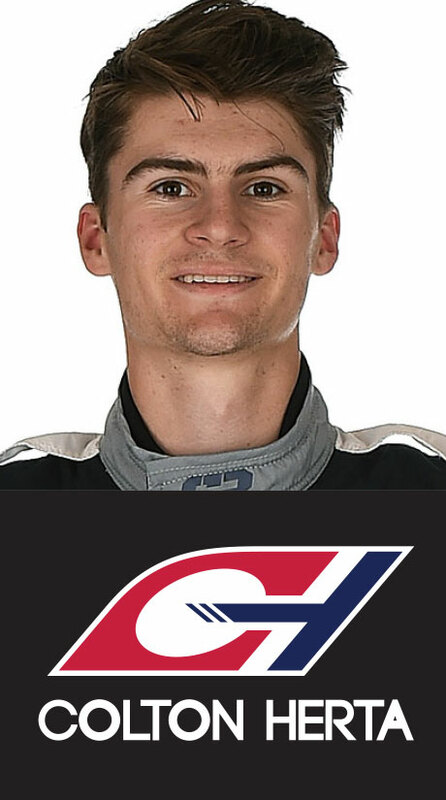 In 2018 Colton finished second in the Indy Lights Presented by Cooper Tires Championship with 4 wins and 3 poles.